The MTA has announced Phillip Eng will be the next president of the Long Island Rail Road. He succeeds Patrick Nowakowski, who served as LIRR president for nearly four years and will step down on Friday, News 4 previously reported. Andrew Siff reports. 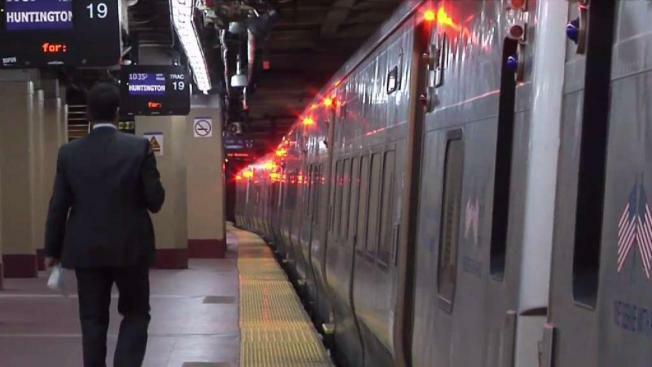 The MTA has announced Phillip Eng will be the next president of the Long Island Rail Road. He succeeds Patrick Nowakowski, who served as LIRR president for nearly four years and will step down on Friday, News 4 previously reported. Eng first joined the MTA in March 2017 as Chief Operating Officer, where he was responsible for leading major initiatives across all of the MTA’s agencies with a focus on innovation and technology while maintaining and improving safety and reliability. Modernization of the transportation systems became a key focal point during his time as COO to improve customer service with the development of new fare payment systems, mobile ticketing apps, technology integration, and procurement of new rolling stock and buses. Finding efficiency and opportunities to streamline functions, Eng also was key to delivering MTA’s 2015-2019 $29.5 billion Capital Program. He concurrently held the position of Acting President at New York City Transit from October 2017 to January 2018. Nowakowski's resignation comes amid declining performance on the railroad. 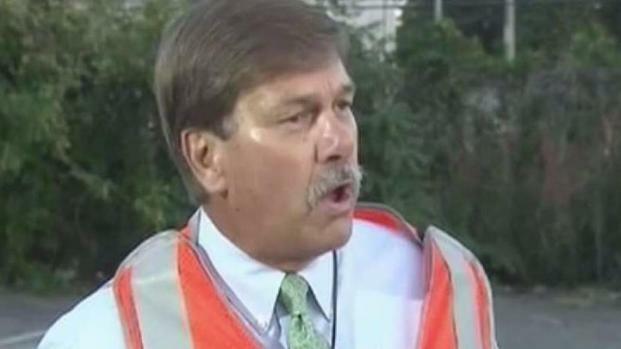 The head of the Long Island Rail Road is resigning, effective Friday, News 4 has learned. The outgoing president told Newsday it was time for new leadership to continue the progress the railroad has made in improving customer service. The commuter railway has been beset by numerous service complaints. Last year marked the LIRR's worst on-time performance in 18 years.